Those are the words of Regina Hartley, Human Resources Director for UPS Information Services, in her recent Ted Talk entitled, Why the Best Hire Might Not Have the Perfect Resume. 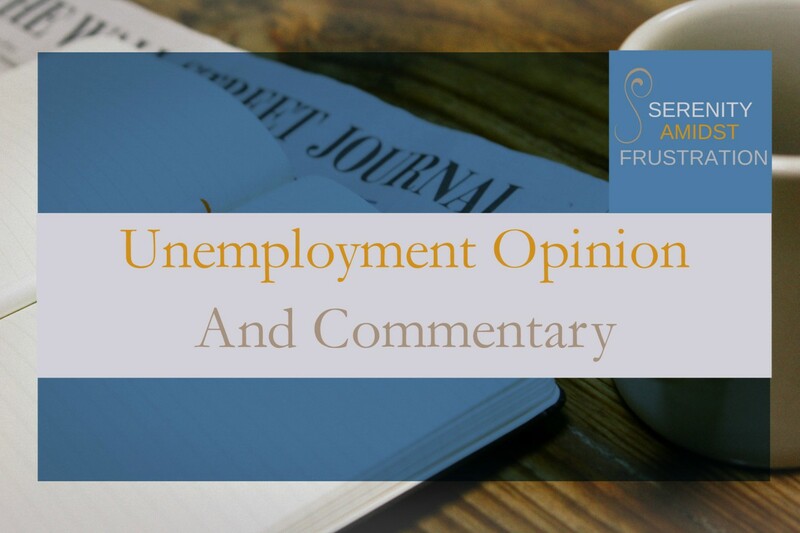 In a recent op-ed piece written by Massachusetts Senator Elizabeth Warren and Tennessee Rep. Steve Cohen, they discuss the practice of employers requiring credit history background checks when screening applicants for employment. Research by the Society for Human Resource Management shows almost 50% (to be exact,45%) of employers check credit history) in their recruitment decision-making process. This practice affects applicants at every level: entry-level, mid-level, and higher-level. As a job seeker, you know job interviews are an important part of the potential new hire selection and hiring process. If you’ve landed an interview for a job, you’re advised to properly prepare for success. Additionally, you, the interviewee, are told to connect with your interviewers and sell yourself as the “best person for the job.” If you don’t, you’ve failed the interview. Sometimes, you, as a candidate, don’t get an offer – even when you’ve followed all of the career advice regarding interviewing. And, upon not securing a job offer, you accept your failure, pick yourself up from the fall, and wonder where you went wrong. How Well Do Employers Know Their Applicant Tracking Systems? Here’s a question for HR Departments and Hiring Managers: Would you like to know one of the easiest ways to irritate job seekers during the hiring process? Hiring processes changed from the days of submitting paper resumes. According to Recruiting Daily, 75% of large companies – smaller companies are following suit – use Applicant Tracking Systems in their recruitment activities. So, online applications are everywhere, and it’s easy to apply anytime. Who knows this better than job seekers though?